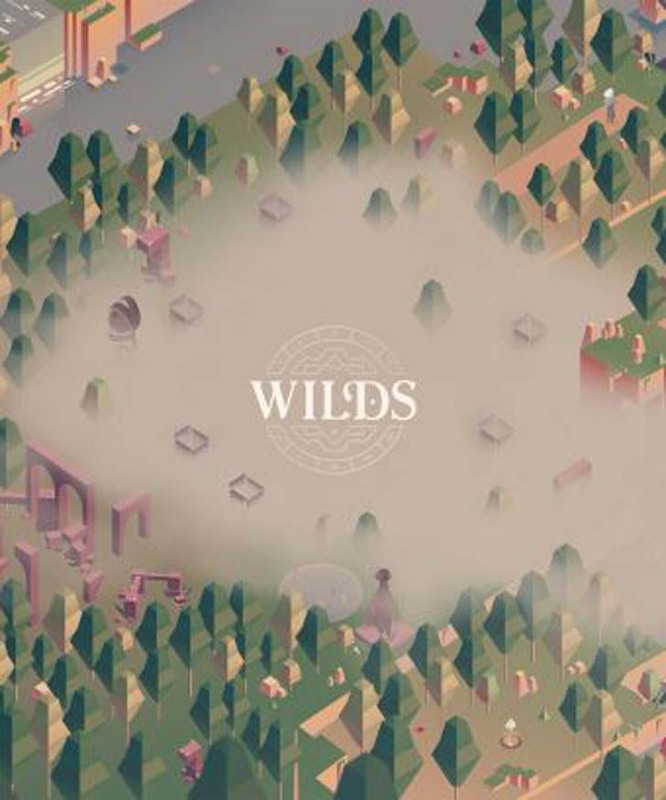 Popular mobile game Dots announced a brand new product, Wilds, that it hopes will challenge stereotypes about women in gaming. If you’ve ever seen a fellow subway rider frantically dragging their finger across their phone screen, connecting colorful dots in a line or square, you’ve witnessed the addictive nature of Dots. The game is as simple as its name suggests: You connect same-color dots to advance from one level to the next. That’s it. There are no bad guys to kill or obstacles to evade. Just…dots. 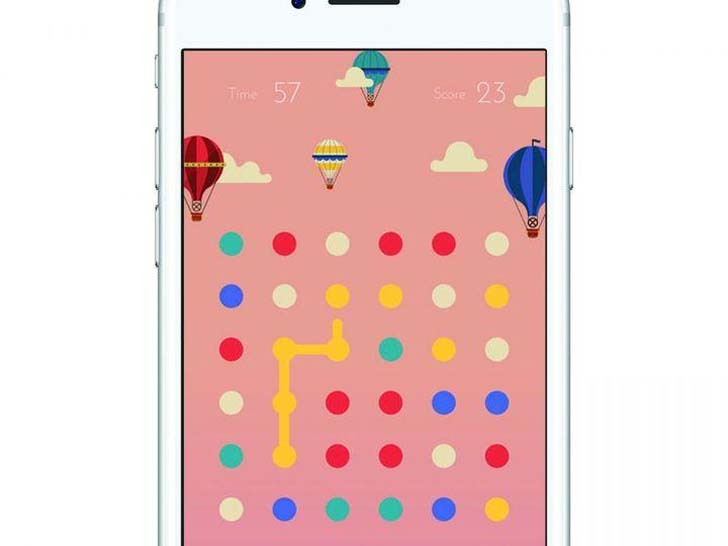 [post_ads]Since launching in 2013, the minimalist mobile game has earned millions of downloads, spawned two sequels (Two Dots and Dots & Co.), and earned the coveted number-one spot in the App Store. The majority of those users, an impressive 65 to 70%, are women, a stat Dots credits as a reason behind the game's visual appeal. "The joke that I made when I started working here was that I always dreamt of making games that I wanted to wear," says Margaret Robertson, a game director at Dots. "I've obsessively adored video games my whole life, but they exist in a complete aesthetic bubble away from everything else that I care about — everything that I put on my walls, in my wardrobe, and admire as a piece of art. I never understood why there was such a disconnection between the visual world that I was seeing in games and the visual world everywhere else." Today, the company announced a new game, Wilds, that it thinks will bridge that gap even further. While many of the details behind the game are remaining under wraps until it launches later this year — and a live-action promotional trailer doesn't give all that much insight — what we do know is this: Wilds will be far more immersive and multi-dimensional than the Dots games that have preceded it, and, most importantly, will have a female avatar. 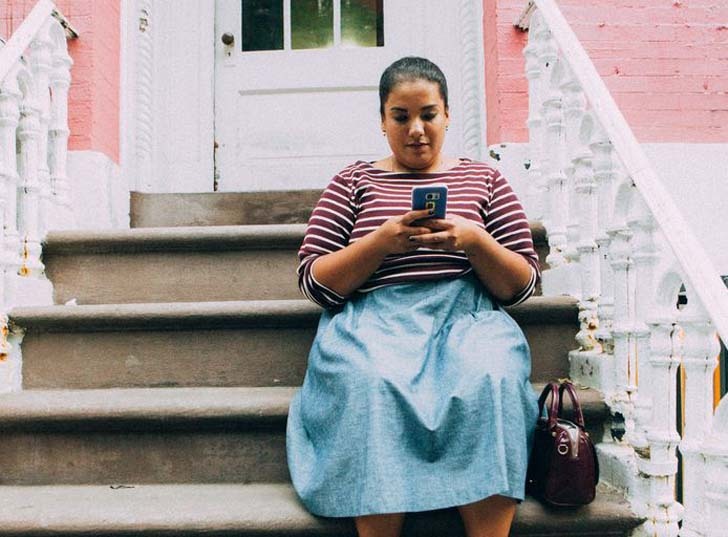 "Women are playing games, but they aren't necessarily identifying with them," Megan King, a marketing manager at Dots, told Refinery29. "There are games with female characters, but often they're hyper-sexualized or the supporting characters." Dots is hoping to fight this gamer stereotype with its female protagonist. Women aren't wearing bikinis to save the world in real life, and they shouldn't need to in mobile or video games either. "We see a lot of things in the media that make gamers out to be guys in their basements playing with sticky Cheeto fingers," King says. "We wanted to make a game with a strong female character who is on a mission. We think women will relate to it more, because they'll see themselves as the woman in the leading role." There's nothing "wild" about that. Look for Wilds to come to the App Store and Google Play in late 2017.